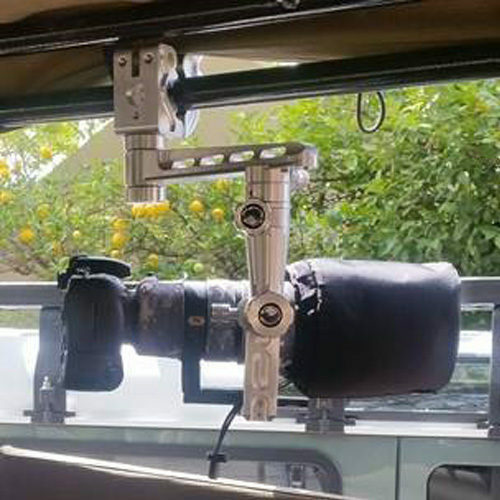 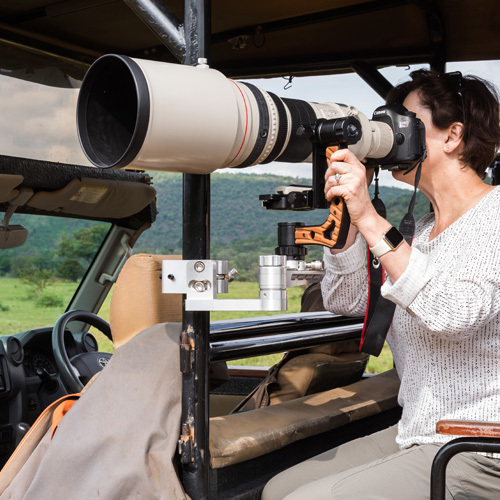 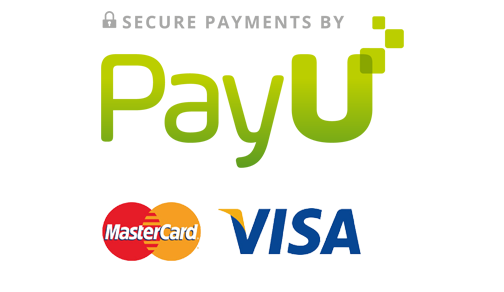 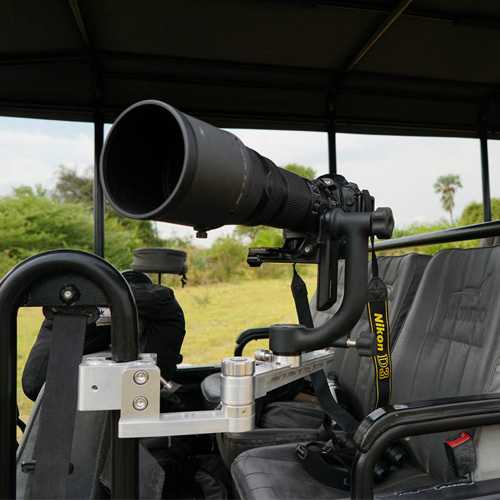 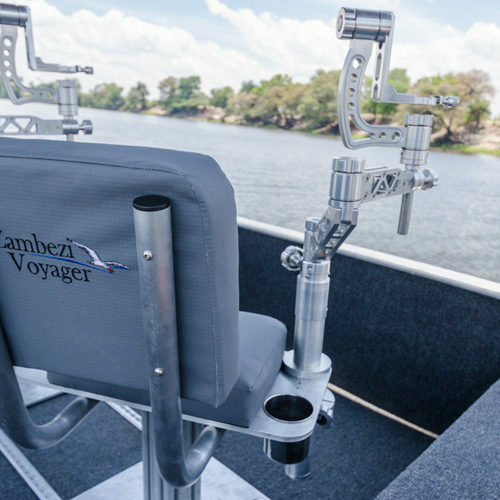 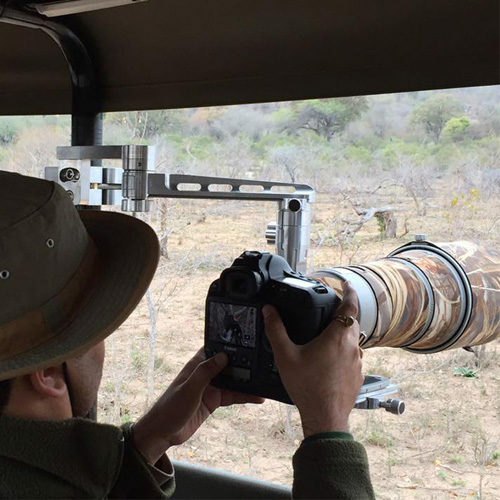 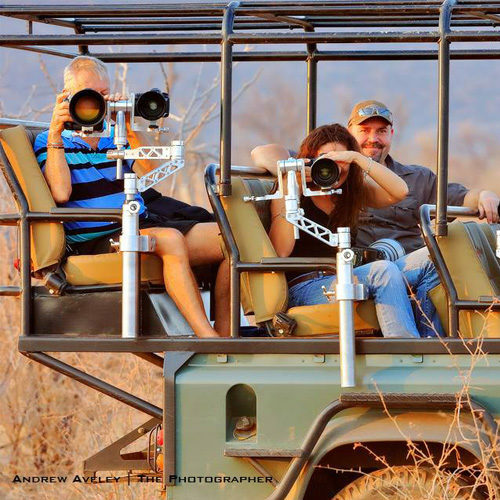 The GimPro Safari Clamp offers complete versatility where you need it most. 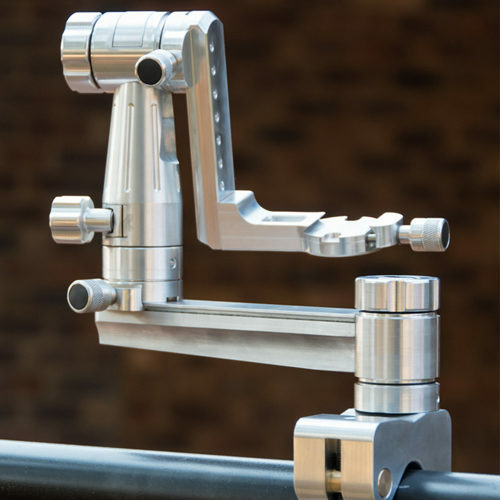 The only photographic mount to give you ultimate freedom of movement and stability while totally securing your camera gear . 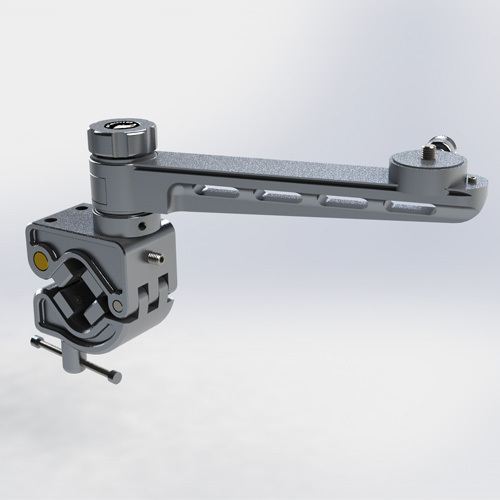 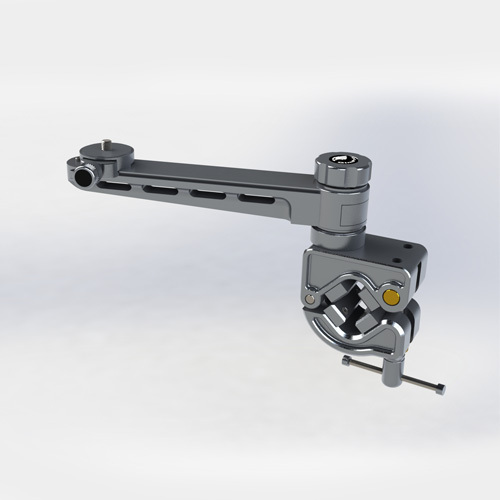 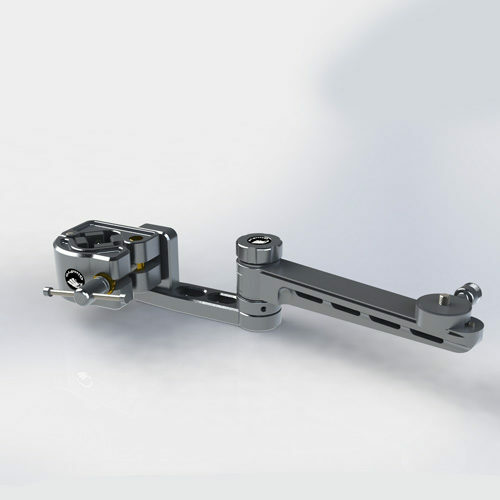 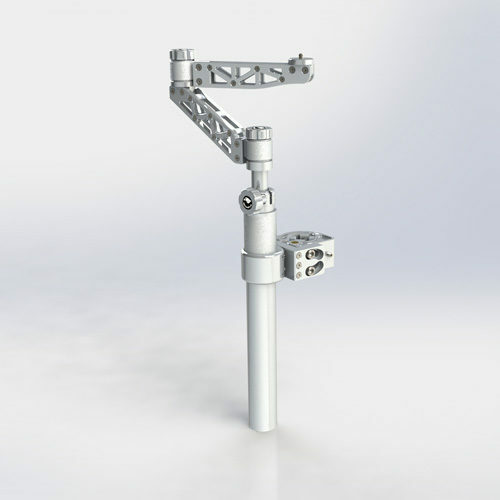 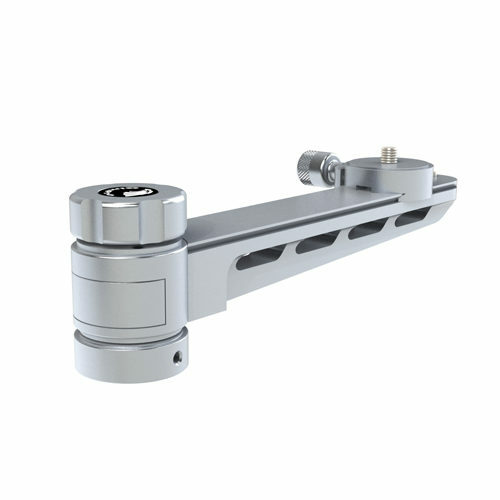 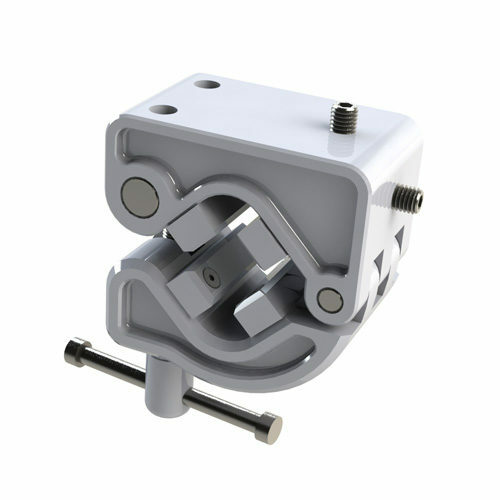 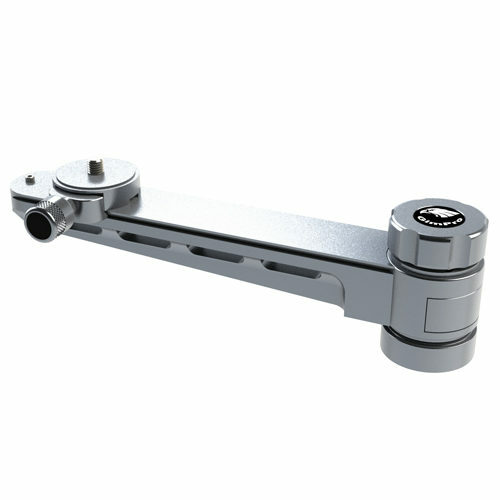 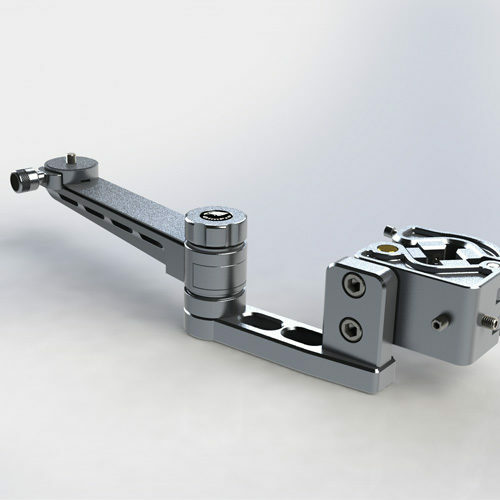 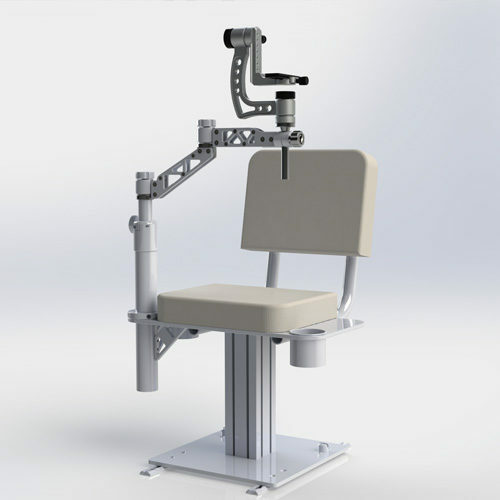 Fluid and stable panning motion achieved by using sealed bearings on all pivot points.